Metropolitan Ballet Theatre is a 501(c)3 non-profit whose mission is to train young dancers in the art of classical ballet and promote excellence based on the highest standards of integrity and professionalism. Each dancer is taught with respect, love, and responsibility. Out purpose is to create an atmosphere of self-competition and inner growth, nurtured with love and mutual respect. Through this process, students learn the values of discipline, commitment, hard work, passion, integrity, respect, trust and excellence. 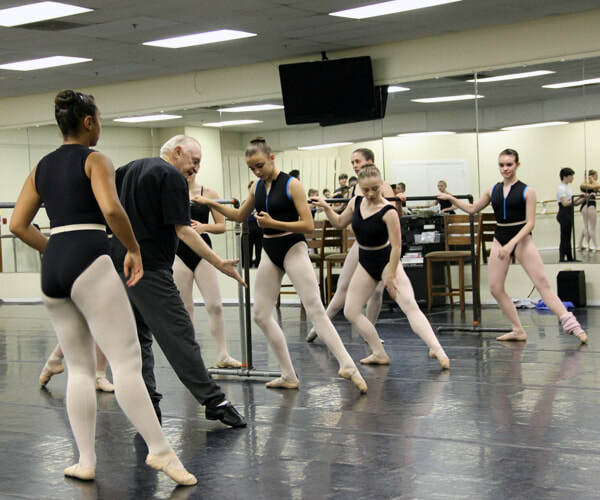 We focus on the individual needs of each dancer as it conducts pre-professional classes for students ages 10 through 21 in ballet, pointe, jazz, and modern dance.